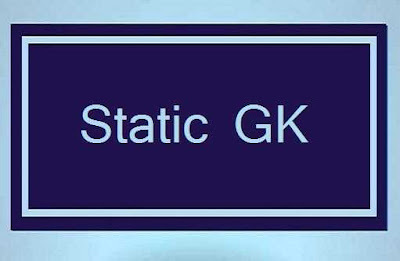 Static GK is a collection of important facts which are asked in every exam. 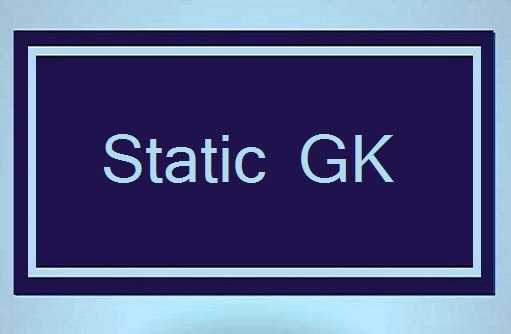 This section is Static but in previous exam Static GK question were also based on current affairs. So keeps your mind open every time.